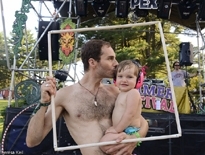 Center Camp is the central oasis for PEXSummerFest filled with performance art, 2D and 3D art, live painting lounge and a coffee/tea bar. 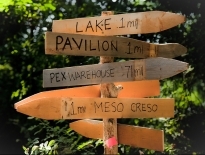 A favorite spot for every participant, Center Camp welcomes everyone. 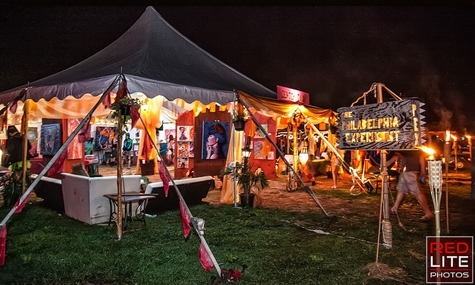 Center Camp offers an intimate setting to host performance artists, planned and spontaneous. All individual or small group performers are invited to share their talents on (or off) the mini-cabaret stage. Musicians, spoken word artists, dancers, magicians, manipulators of perception...the talents are limitless. The Café is seeking acts to contribute to its magical ambiance with scheduled performances from Friday afternoon through Sunday evening. Fill out THIS FORM to apply for a scheduled time and be included in the printed event guide and website. May 15th is the Deadline for submissions!!! The Live Painting Lounge exhibits art that is inspired, created and transformed into incredible paintings at the festival. Live painters are invited to participate in this experience. Fill out THIS FORM to apply and be included in the printed event guide and website. May 15th is the Deadline for submissions!!! The gallery exhibits 2D and 3D art, creating a majestic and vibrant space. Artists are invited to submit artwork in 2D and 3D, including painting (any medium), illustration, photography and sculpture.